Keep up the holiday cheer across all of your screens. Once the elves approve, we’ll launch the Google Santa Tracker app for Android in mid-December. 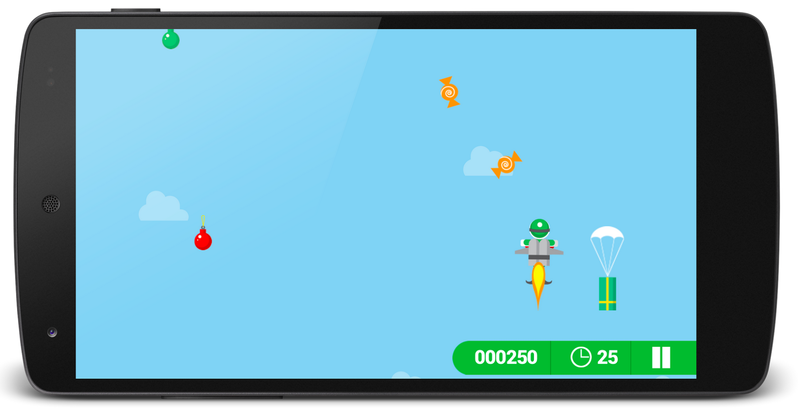 Use your phone for on-the-go flight practice with the elves or cozy up near the fireplace with your tablet to follow Santa around the world as he delivers presents Christmas Eve. If you have Chromecast, cast from the Santa Tracker Android app to explore the Village or track his route right from your TV. Worried you’ll forget the big day? 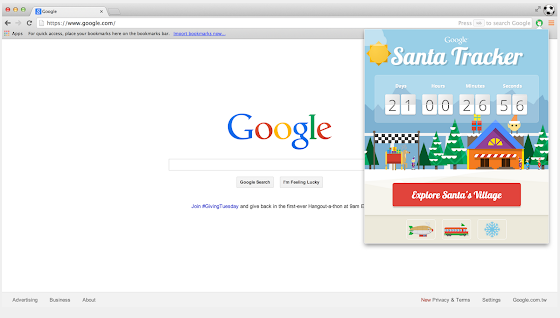 Download the Chrome extension to count down to Santa’s takeoff while browsing the web for holiday gifts.